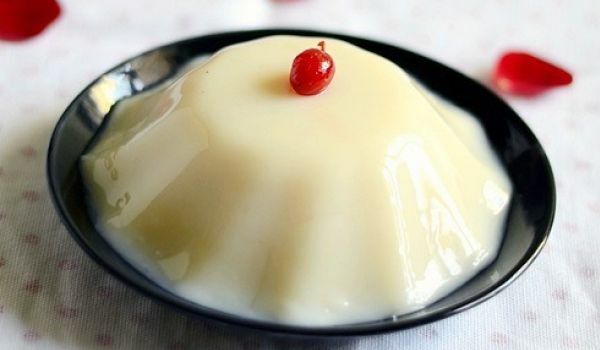 Our Milk Recipes section contains a variety of tasty milk recipes such as condensed milk recipes, soy milk recipes etc. Milk is considered as a complete diet in itself and is a rich source of all the essential nutrients. Try our easy and delicious milk recipes and enjoy your way to good health. Are your kids nagging to have milk? 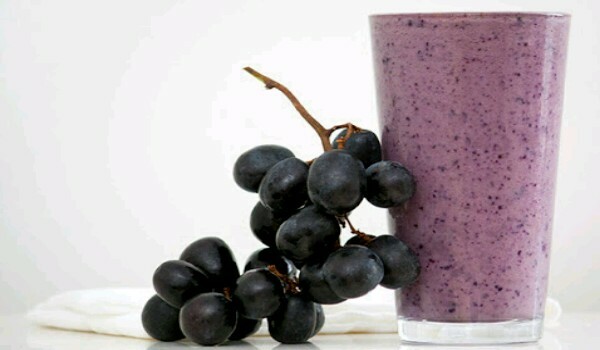 Fret not, this delicious black grapes milkshake will make your job all the easier. It combines the best of milk and grapes and also tastes great. You can also add scoops of Vanilla ice cream. 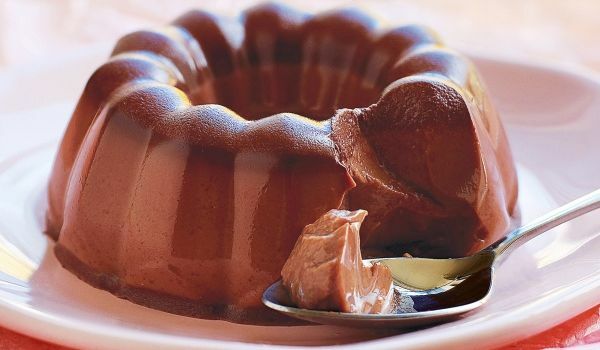 Chocolate Vanilla Ice Cream is a very popular recipe. 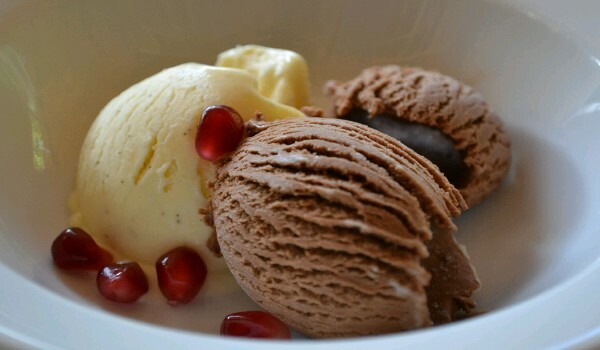 Learn how to make/prepare Chocolate Vanilla Ice Cream by following this easy recipe. 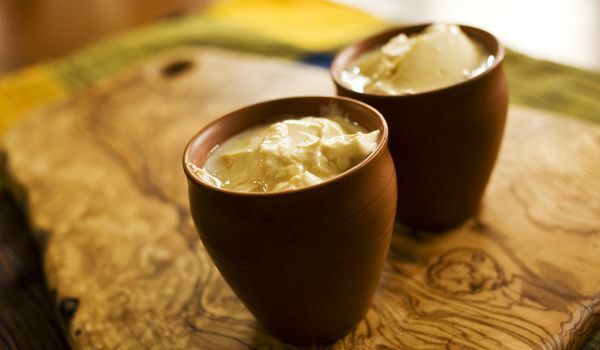 Don't worry, mishti doi is no longer the unattainable Bengali sweet dream. 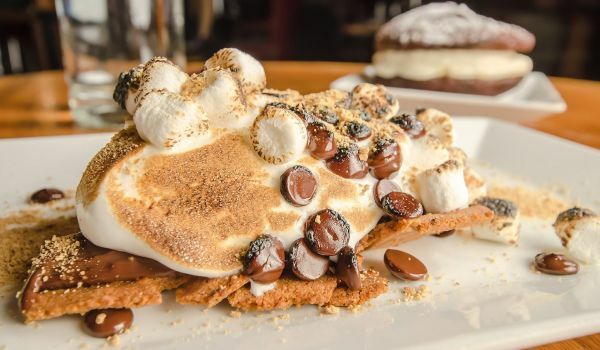 This lipsmacking dessert can be prepared at home and wins brownie points for being a no-fuss dish. 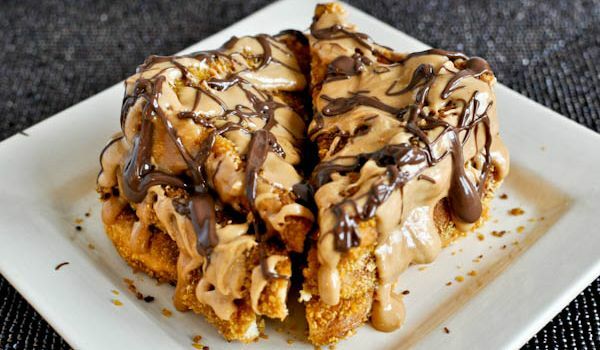 Those who find cheese irresistible, but are worried about those calories, this one is just for you. 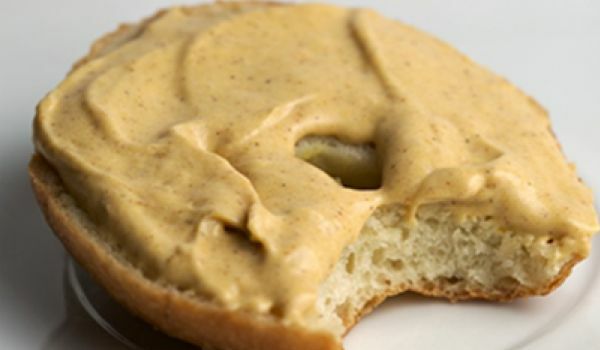 Prepared using low fat milk, it seems like this product is tailored to meet the needs of the health conscious beings. 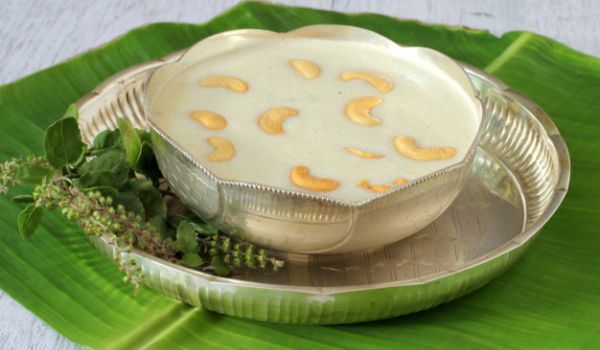 While people in few parts of India call it 'Kheer', a few others call it 'Payasam'. 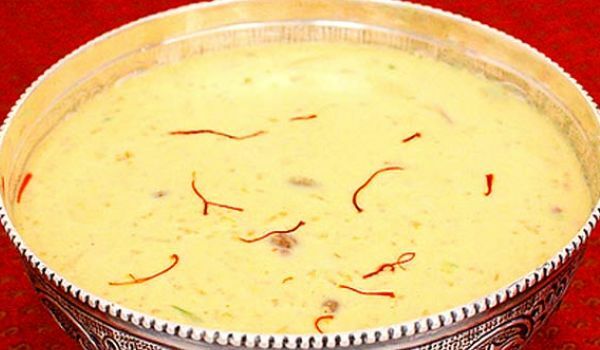 This dessert, rich in milk and dry fruits is quite simple to make and simply irresistible. 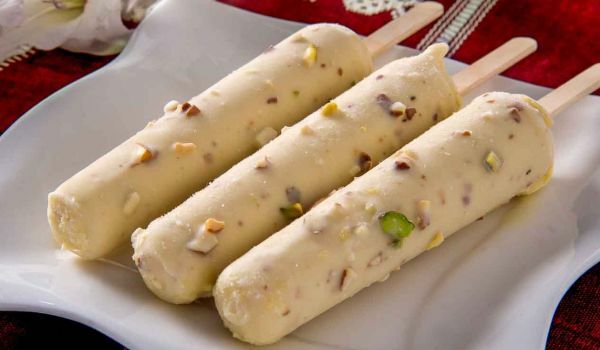 Move over the ice-cream filled wafer cones, here is the traditional Indian Pista Kulfi. 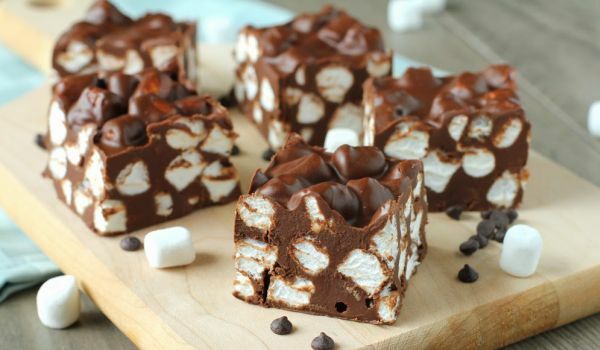 All you need is some whipped cream, milk and a dry fruit assortment to prepare this delight. 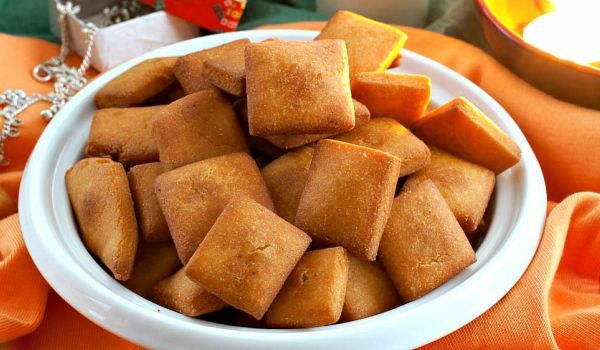 Are there guests at home and you're wondering what to serve? 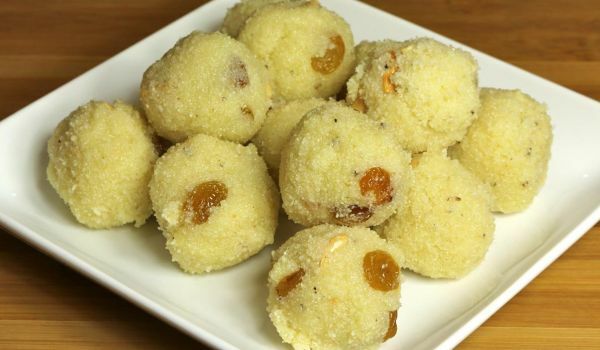 Do not fret, this easy to make Suji laddu is the answer to all your worries. 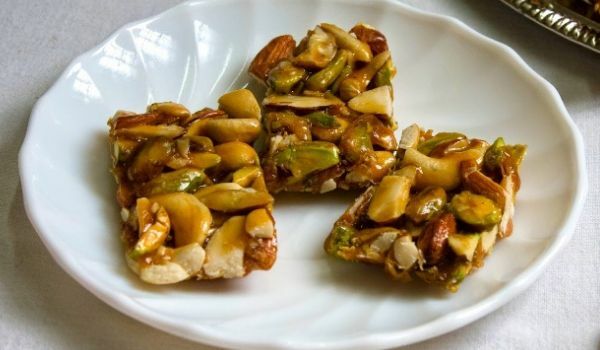 With the goodness of milk and ghee combined with dry fruits it is difficult to have just one. 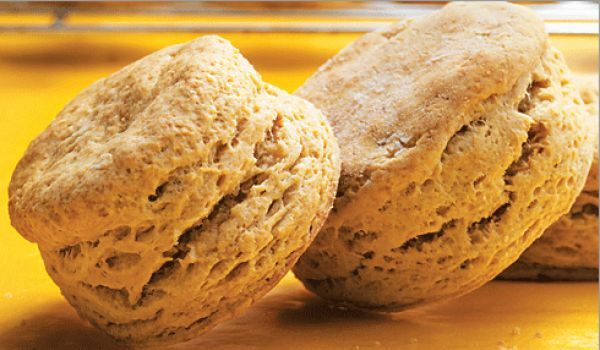 These potato biscuits serve as an excellent healthy option when we feel like munching on something light. 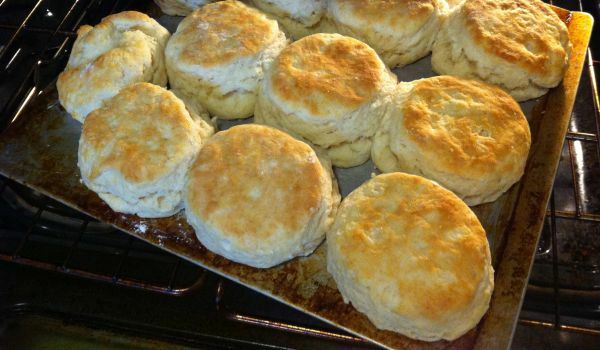 The taste and the texture of these easy to make biscuits fill you up just enough to feel full and content, until your next meal. 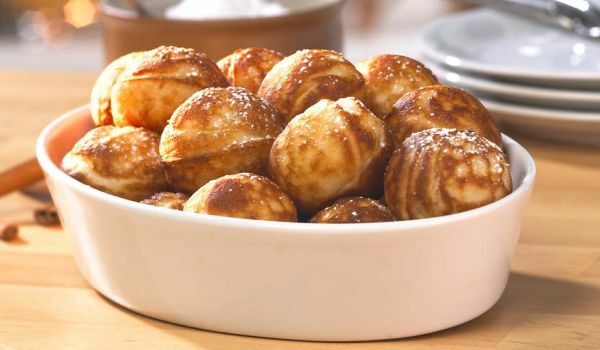 Danish Pancakes are very easy to prepare. 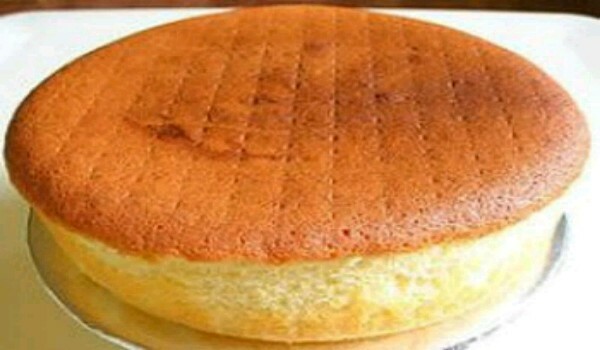 Learn how to make/prepare Danish Pancakes by following this simple & easy recipe. 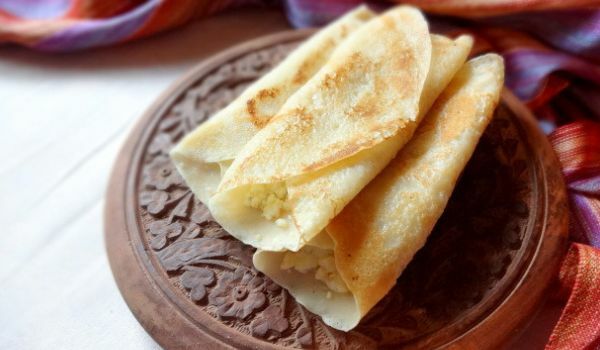 Pati Sapta is a traditional Bengali sweet which is made with thin crepes made out of refined flour and semolina. 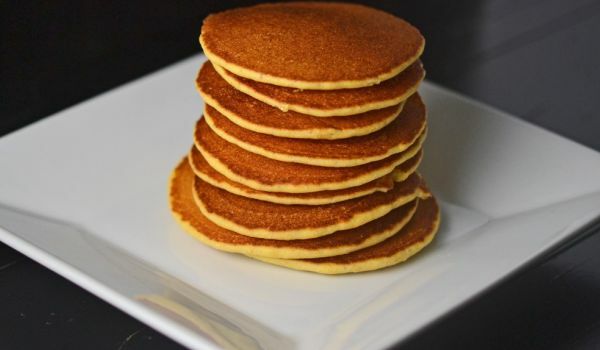 A mixture of grated coconut, khoya and jaggery is then added to the pancakes or crepes. 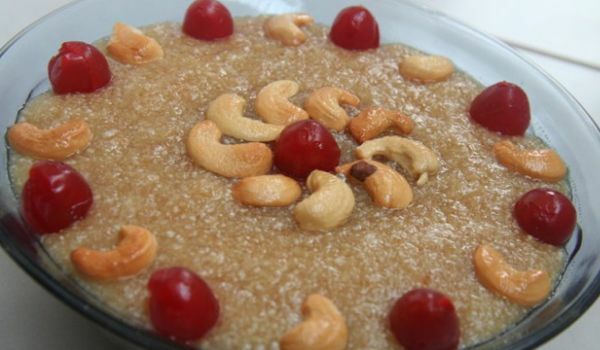 It is popular during the occasion of Makar Sankranti. 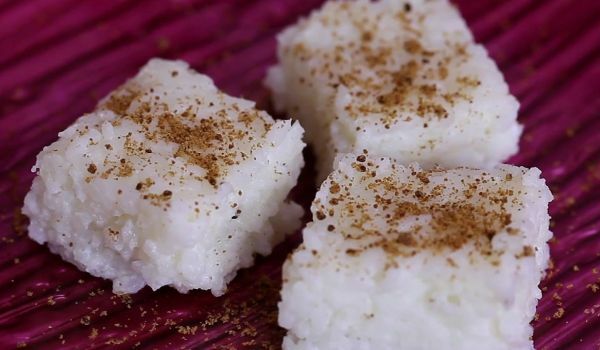 This Sri Lankan speciality is probably the easiest dish you'll ever whip up. 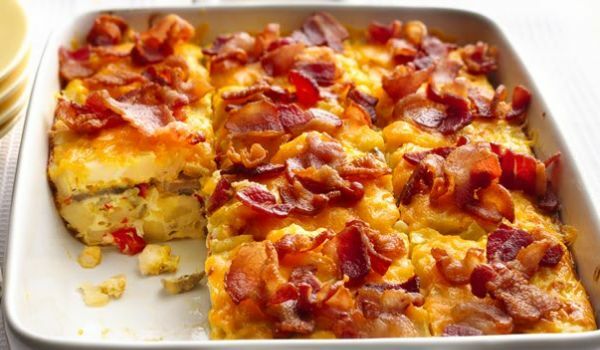 Yes,all it needs is rice and a whole lot of milk with salt to taste.